With so many beautiful outdoor spaces, people love to take advantage of the gorgeous summer weather here in Nashua. Whether you are going for a run, a long walk, a bike ride, or paddling in a kayak, you most likely fall into bed at night from such a satisfying yet relaxing workout. Exercising in the outdoors is good for both the mind and the body, so it only makes sense that you would want to treat yourself to other feel-good activities such as massage therapy. 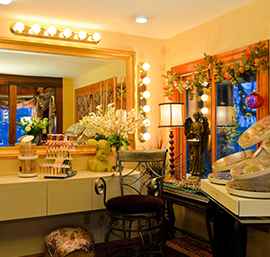 Inner Beauty Concepts is the perfect destination for the best massages in Nashua. Everyone benefits from a good massage therapy session. Massage therapy is extremely relaxing, making it an excellent way to manage the stress in your life. In fact, massage therapy may even boost your body’s serotonin production, which are the hormones that make you feel good. Massage therapy also helps reduce the levels of cortisol in your body, which is the stress hormone in your body. When you receive a massage, your circulation levels increase as well. We also offer pregnancy massage for expectant mothers, who experience all types of aches and pains during their pregnancies. 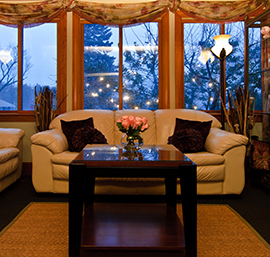 At our Nashua massage spa, you can choose from a variety of different lengths of time for your massage session. Our shortest sessions are 30 minutes, but we also have massage sessions that last from one to two hours long. Another popular spa service we feature is couples massage, which are available in time slots from one hour to an hour and a half. This could be the perfect anniversary gift to experience with your loved one or simply a great way to unwind with your partner. If you are looking for a more intense massage to help relieve chronically tight muscles or postural problems, deep tissue massage might be a great option for you. 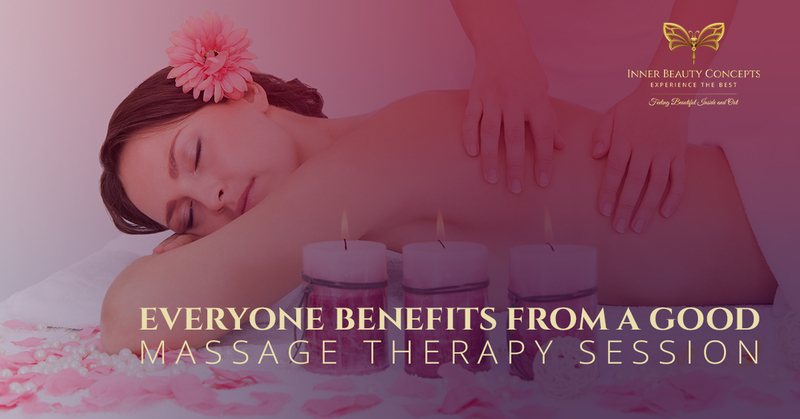 Although this type of therapeutic massage will not feel as relaxing as our traditional massage techniques, it provides great benefits. Deep tissue massage could also be a great idea for people recovering from injury, but always remember to consult with your doctor before embarking upon this type of massage. What Types of Add-Ons Are Offered? Every massage we offer includes your choice of essential oils and heated facial and body towels. However, we offer other add-on services for an additional charge. For silky smooth skin, you could add a salt glow body polish to your service. We also offer a hot or cold stone massage for an additional fee as well. Inner Beauty Concepts provides large rooms with large treatment tables in a quiet, peaceful environment for the ultimate in relaxation. We even light candles and play soft music during your massage session to provide a truly relaxing ambience. If your body is feeling tight or sore, try one of our therapeutic massage sessions in Nashua. If you find yourself stressed out and on edge, you could also benefit from a massage therapy session. Contact Inner Beauty Concepts today to book a massage therapy appointment today.